Wonderful 2+ acre treed lot on a cul de sac in the Fairways at Pole Creek golf course community. Perfect spot for building your mountain dream home in a quiet location with beautiful mountain view. 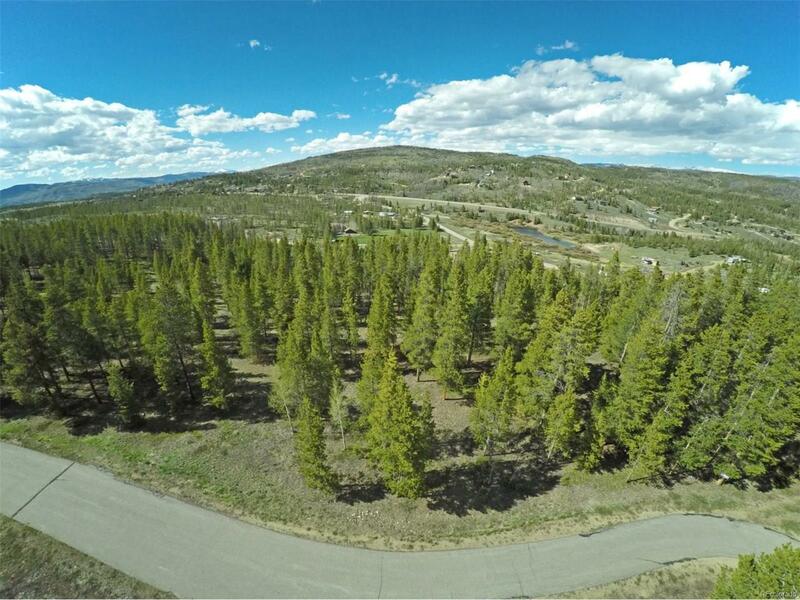 Easy access to 2 downhill ski resorts, 3 lakes, tons of trails, & so much more! Property has been staked. Lot 3-8 next door is also for sale.